Another day, another complication in a Walt Disney Company/Comcast buyout competition. The most recent battle between the two entertainment giants has revolved around the purchase of the British pay-TV broadcasting company Sky, and the ongoing bidding war may end in an auction that could make things tricky for both American companies, according to a recent New York Times report. As things stand, Twentieth Century Fox is bidding £14 per share for the remaining portion of Sky; Fox already owns 39% of the broadcasting company. Comcast is offering £14.75 for each Sky share. Assuming the Walt Disney Company’s purchase of Fox assets passes European regulators — a deal which caused its own bidding war between Disney and Comcast — Disney will be in possession of that 39% of Sky. 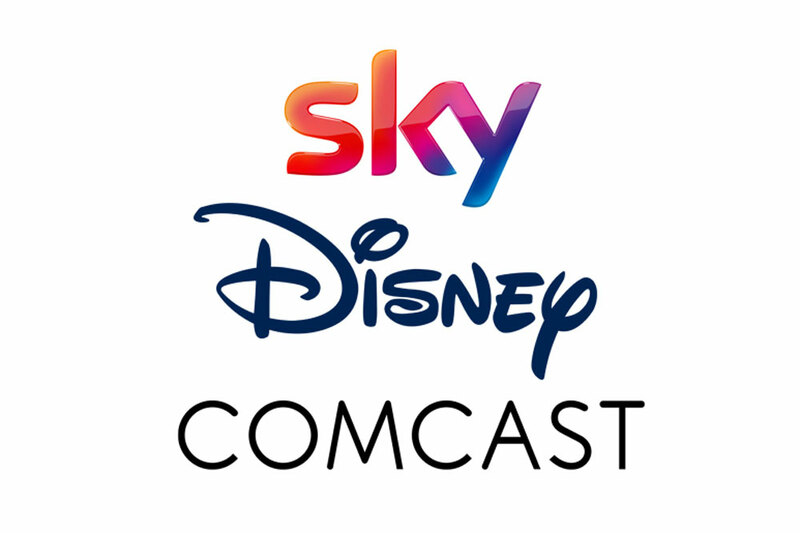 If both Disney and Comcast refuse to back down from this competition by this Saturday, an auction will take place for Sky staged by Britain’s Takeover Panel. If Disney wins the auction they would have the benefit of utilizing Sky’s existing 23-million-strong subscriber base as a European launching pad for their upcoming streaming video service. It would also help Disney regain ownership of British broadcasting rights to a large number of its films; Disney only own the rights for 16 of 55 films published in the last five years. Comcast may be in a better financial position to outbid its competitor though. If that happens, and Disney’s purchase of the Fox Sky shares goes through, it will have a couple of options. The Walt Disney Company could sell those shares to Comcast for a hefty profit, or keep them in its pocket to be leveraged later. If Disney held on to its shares, Comcast would control Sky’s board but still rely on Disney approval for special shareholder resolutions and forfeit any dividends from the 39%. Disney would gain a financial benefit from any successful Sky ventures, but be unable to exercise control over the company’s direction.